The Angels and Archangels week is celebrated all over the world by thousands. 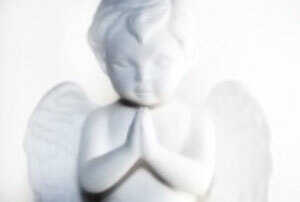 On every day of the angel and archangel week we will present two angels and then meditate upon them with the aim of entering into spiritual communion with that angel. Read more about it on www.angelsweek.com.